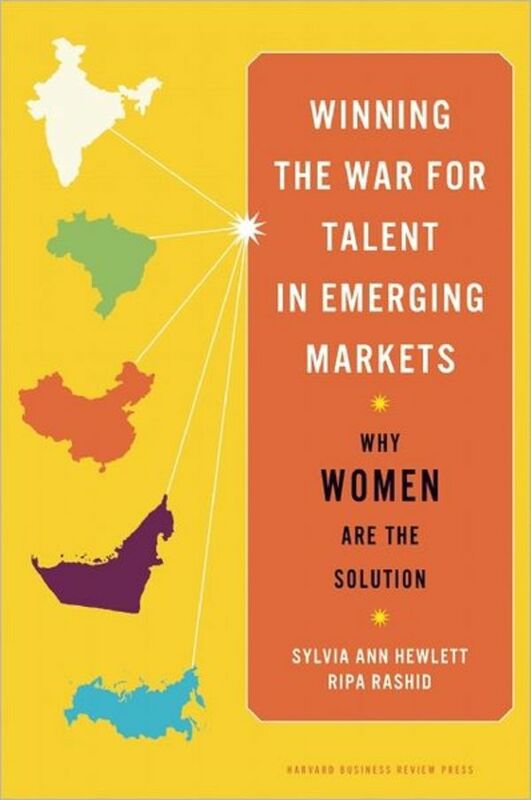 The war for talent is heating up in emerging markets. Without enough “brain power,” multinationals can’t succeed in these markets. 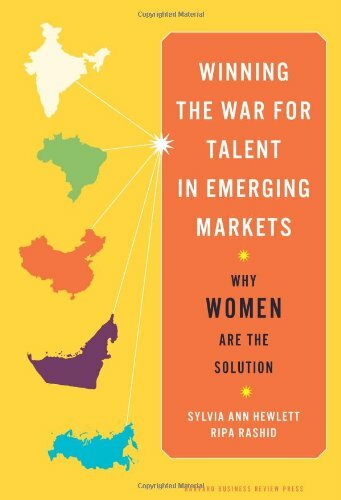 Yet they’re approaching the war in the wrong way—bringing in expats and engaging in bidding wars for hotshot local “male” managers.